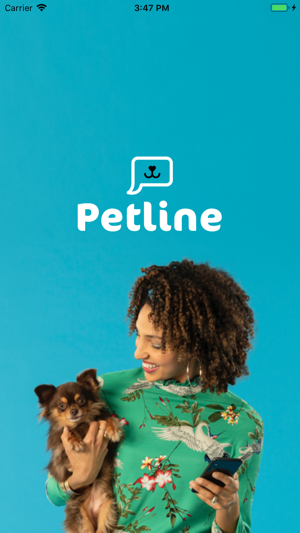 Welcome to Petline, the comprehensive, live helpdesk for Pet Parents! 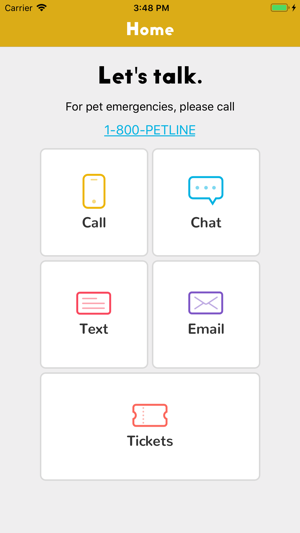 Along with your Petline Membership, use this app 24/7 to communicate with Petline and our team of Pet Experts. 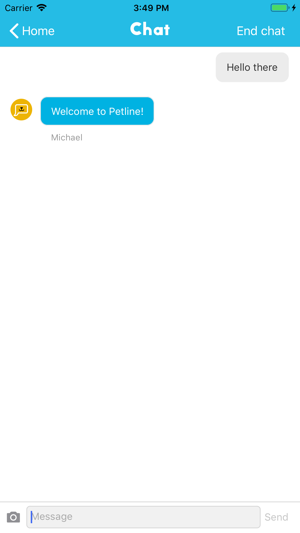 Chat, call, email, keep all of your tickets in one place, and more! - Talk to Veterinarians, Behaviorists, Groomers, and Nutritionists one-on-one, anytime, anywhere. - Turn to our Emergency Coordination Service for help when your pet is lost, sick, or injured. - Ask our Research Team to help you find the perfect product, best prices, or great local service providers. - Text, chat, call, or email 24 hours a day, 7 days a week. 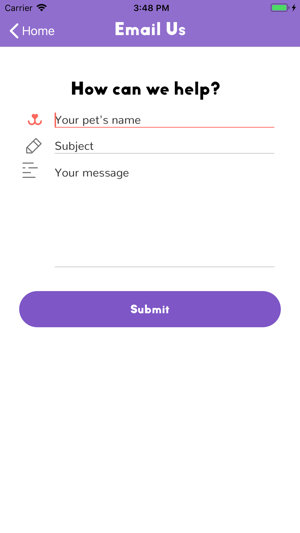 They will answer all of your dog questions at any time by phone call or email or text. It has been a life saver when I gave my dog his heart guard and flea and tick medicine at the same time the directions said give 7 days apart or when I have had puppy behavioral questions.